I really don't know where should or will I start but maybe with this "we met a lot of people a thousands of people. Yet, we have been deeply attracted to only few individuals". To the man who captured and holds my heart. We've been through our ups and down , lot of things happened and yet here we are. WE'RE STILL TOGETHER and stronger than ever. I just wanna say thank you for never leaving me even if I say to leave me. Thank you for all of your efforts to make me happy. Thank for being my pillar that will always support me in everything. Thank you for loving me even though I'm not at my best. Thank you for the love and care you showed me for years.No words can explained how thankful I am to have you. I'm not just lucky but blessed, I love you so much KALE XENON O. TALLA. I wanna take this as an opportunity to say sorry about everything, everything that I did to hurt you. Sorry for not being the person that you used to know. I'm really sorry for being an over thinker. Sorry for these past few days, for being so "maarte and drama" a lot of things runs in my mind and lots of negativity. 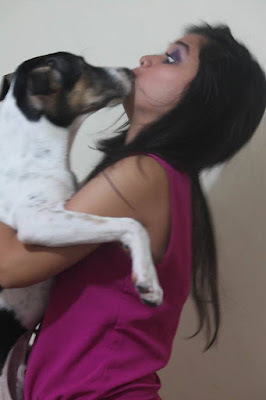 Sometimes, I don't know what is the meaning of love or what it is? how can you tell someone that you love them? is it just a word and a feeling? Thank you for being the one who make me understand what love is.It is just like this kind of scenario...... In daytime, we cant see the stars. We talk as if they "come out" at night, even though they are there all the time. We underestimate the sheer number of stars. But, what we know is that we only see a fraction of them. Just like love, we underestimate the real meaning of it. But, here you are proving me that I am wrong about love and making me special in a way that I will feel loved, even though you can't defined it but you do it. Thank you for the patience that you always make when it comes to me. Thank you for everything. I will also share some of our photos here and appreciate every moments that we had/have. This is our recent photo, thanks for coming into my life and never letting me go. My eyes are already fixed to you. I'm really sorry for being so difficult, difficult to love and understand. I'm sorry if I cannot be the same person that you once knew. you changed me, I changed you. All the things that happened today is not your fault. Maybe it is just me. The "me" that you don't know right now, the new me. Sorry if I can't fulfill the promises that I said before. Everything is not in place, everything is broken right now. I cannot be the same person that you knew, the same person that you love all these years. My life is a mess and I am a mess and miserable. You saved me before but right now you can't. I'm drowning with all of these negative thoughts and emotions, emotions that built a wall between us. No one can save me right now, even you. By the way, I really don't know why do you keep holding on? what's the purpose that? why are you being a martyr? I wanna know the real reason behind it. I lied, I cheated on you, I hurt you. I did everything for you to hate me.... HATE ME AND LEAVE ME. Is it really love that makes you stay? or is it the thought and the regret for wasting your time all these years that we've been together? I want you to leave me, leave me alone. I don't want to hurt you anymore, I don't want to break you into pieces. I once made you my world, you'd been my whole world, everything revolves around you. But there's really no certain in this world. Everything changes, even my love and feelings for you. This is not something that will keep us together again. Maybe this is something that will hurt and make the both of us cry. We thought that we're meant to be but we're not. Thank you for everything that you did in our relationship, Thank you for making me feel loved and unloved at the same time. I need you to let go, to let go on everything that happened between us. I don't want to hurt you anymore. I don't want to be a bad person anymore. We all started our life whole and vital, eager for an adventure in life but what we don't know living is perilous pilgrimage that will drain you. Have you ever felt that you've been in a journey for so long? Been in a deserted land with no food and water to drink? longing for a shelter. Looking to the place where you really belong. I'd been living for 21 years on earth but still finding the purpose of life. Each day is a survival for me. Looking for the right words and for the right meaning to be alive. I'd been in a prison for so long. Since, the day that I was born, there is always someone who tells we what to do, and what choice will have to choose. Comparing me to others and telling me that you should be like this and like that. Long time ago, I am this happy and cheerful girl ever since. But, what slaps me? and became this so dramatic person? I dunno? Maybe i'm just tired of it. I'm tired listening and doing the things that someone else want. "do this, do that." Perhaps, the ultimate price for obedience is a loss of your wholeness and becoming someone else. Let me tell you a short story of my life that happened a while ago. I told someone that I want to pursue a doctoral in veterinary medicine, I'm expecting for some support.......But, what did I just received? a laughed and a two words "edi wow". It really leaves an open wound to me. Maybe it's because it is someone you expected that will support you all throughout. It really hurts me inside and out. I am this girl who they expected me to be, someone they thought that was strong and independent but little do they know, I am just this small girl who needs someone, someone that will tell that being alive is a great thing, someone who will support me not just in the beginning but all throughout the years. We are all dependent no one is an island right? no one can live alone by themselves. Since at the very moment that we were born we were complex, dependent creature with a never-ending cycle of needs. Let's see how this perilous pilgrimage of my ends. Gonna try to free myself out of this prison. Today, tomorrow, and yesterday do not exist; everything that was, still is. Let's try to break this negativity I have right now with a positivity that everything will be alright at the right moment. I am one of those people who really loves burger. Burger for me is not just about sandwich with patty it has something special. There's some magic lies beyond every burger hihihi! After searching in the Internet for a good place to eat with my boyfriend, here comes Pound by Todd English with a 4.3 rating over 5.0. I've been craving for a taste of a real burger so I was really excited to try eating at the pound located in SM MEGAMALL, Mandaluyong City. And I was really satisfied because of it. There's a lot of things you can order: Burger, Truffle Fries, Crispy chicken, Pasta, Foie Gras Burger, Brownies. For drinks you can choose between non alcoholic and alcoholic drinks. This was the milk shake that we ordered I forgot the name hehehe! He's wondering what it taste like. This my order hihihihi ♥♥, I'll give it a 4.5 rating because it was really delicious and satisfying. Sorry for the stolen shot, This is our orders. Mine is an Amsterdam burger while his order is Backyard Cheeseburger. "Loud of applause for pound"
I love everything about pound the place, the staff and the food except the onion rings/onion hay stack. I was really expecting much more coz I am in love with the taste of onions. But, the onion rings that was served was oily and some are not really cook well. One more thing is that, it's really difficult to eat coz you won't have an idea on how you will eat. So, if you're planning on eating to pound by Todd. I highly recommend not to order this food. If you don't want to be disappointed. For additional info: The food is not that expensive as you think, it is really affordable. Itutuloy paba or Ititigil na? Oo, alam ko naman na hindi talaga lahat ay consistent eh. Sa una lang then after a while wala na. May mga bagay akong nakita na wala sa dati na nasakanya, lahat ng pagkukulang na binigay ng noon aking minahal ay pinunan niya. KAYA KO NGA NASABI NA IBA SIYA EH. Pinawi niya ang mga lungkot at pighati na aking nadarama noong ako'y nalulumbay. Oo, masaya kami kung tatanungin na masaya...... pero???? Bat tila may kulang at nag bago ata? bat ang bawat kasiyahan may kalakip na pighati? bakit ang dati'y puro ngiti ay napalitan ng luha? Nasaan na yung dati saya? nasaan? Sa bawat oras o panahon ang lumilipas ang ngiti sa mga labi ay unti unting napapalitan. Gusto ko ng sumuko pero bat tila hindi ko kaya? Ganoon ba pag minahal mo na ng sobra sobra? Binigay mo lahat? lahat ng pagmamahal? 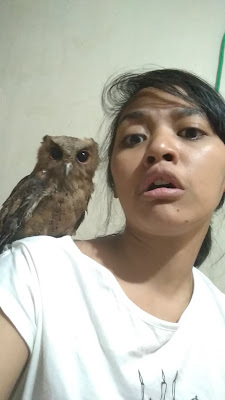 OO MAHAL KO SIYA PERO ANO BA ANG NARARAPAT? ITULOY PABA O ITIGIL NA? All the efforts were gone. Ako nalang ba lagi dapat? ako nalang ba? Yung tipong dahil gusto ko siya makasama sinakripisyo ko oras at pera ko without saying anything. Oo, marami akong nasasabi na kung ano ano but I really don't mean it. All I want is you, "the old you" yung dating minahal ko, yung lalaking pinili ko kase iba. Loving you is tiring but here I am still fighting. Yeah I know loving you is kinda tiring and I'm hurting at the same time but I'm still here waiting for you. But at some point, maybe it's the time to love myself first more than anything. Everyone is difficult to love, we all make mistakes cause we're just a human. We always find someone who is difficult to love but still, we stayed coz that's what love is. I've been in a different relationship, different person. All of them failed, failed to be with me, to withstand the kind of attitude that I have. It's hard not to miss all those little things that someone gave to you, to pretend everything is alright even though your world is falling apart. It's hard to prevent your expectation on someone, It's hard to love other people for who they really are without feeling the itch to change them. It's hard to understand them, hard to think what they thinking, if they really love you. You keep on thinking about how they feel about you, each night you're wide awake and can't even sleep because of the thought that "he/she don't really love you". Maybe they are just by your side because of sympathy, because they think you can't handle it. It is really hard to keep loving someone. Some nights, You just feel like giving up coz you'd been hurt. Some nights, it feels that maybe the absence of love will solve it all. Some nights, you think that you can't live without them. Loving someone is never easy it makes your heart and mind explode. I remember all the memories we have, I remember how holding him made me felt. I remember every single time. My laugh when I am with him, how he makes me feel to be me, to be myself. I remember every time he accepts all my flaws, all my tantrums with nothing but love in his eyes. Maybe it is not easy to love someone. Maybe, live will be mush less messy and much easier if we were always detached. But where will find the sparks then? the sparks that make you feel alive. If love is not always the solution , then what it is? 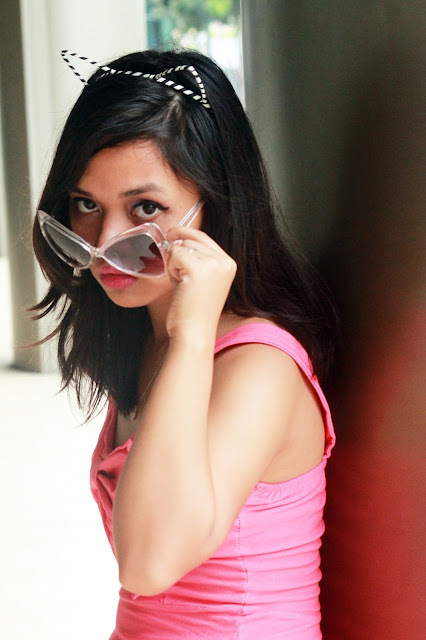 For starter, we have this what you called blog post challenge with my bessy ariane. So this will be the first category. What can you say about yourself? There's a lot of things that you can say about yourself good or bad. But, right now I will tell 20 things about me. Woooh! yah, my nickname is debhie cause my name is deborah wahhh thats why. ^_^ though, I really love my nickname don't even know why? maybe because for me it's kinda kawaii. 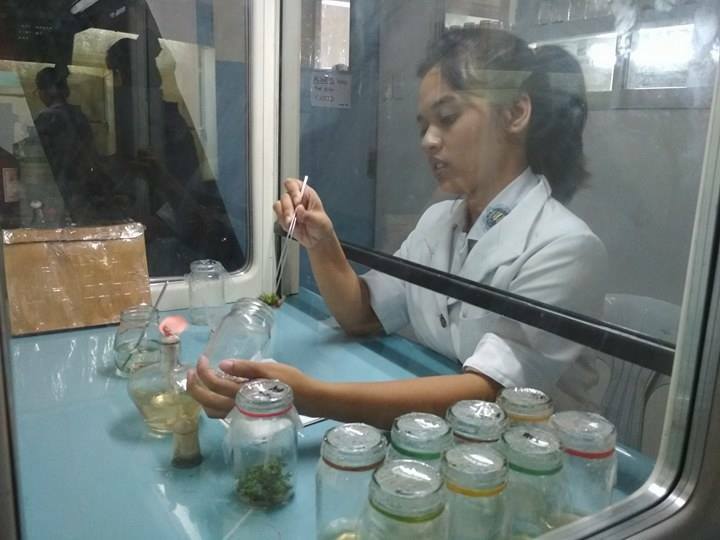 Meanwhile, I'm currently a 4th year college student of bachelor science in biology major in biotechnology. I really love science since I was a child so here I am on the field of science. Enjoying my life in inventing,experimenting and discovering things that are not yet discovered. 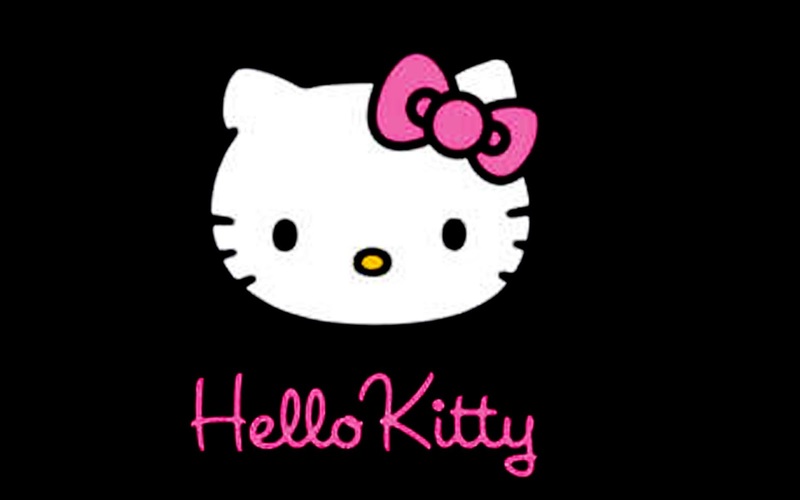 To those persons who doesn't know yet, I am girl who really loves hello kitty with my whole heart. 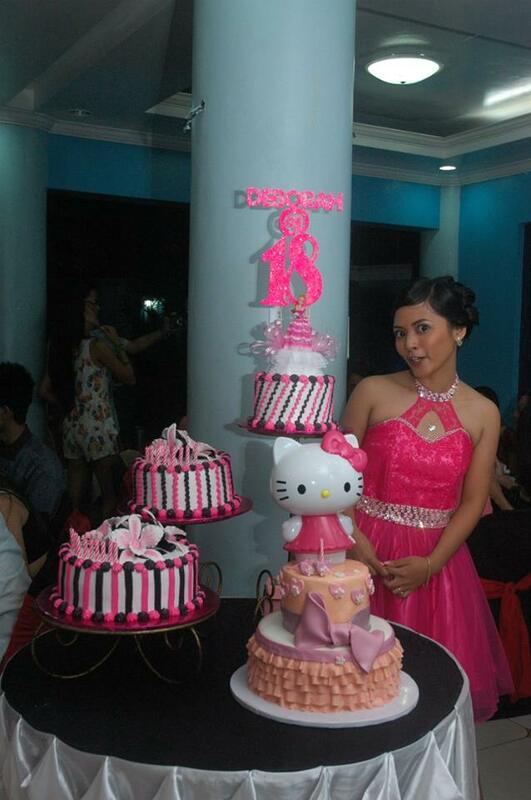 Love collecting hello kitty stuffs, love taking picture with hello kitty on it. I REALLY LOVE HELLO KITTY with the bottom of my heart. I wanna take care and save them. I don't want a species of animals to be extinct. 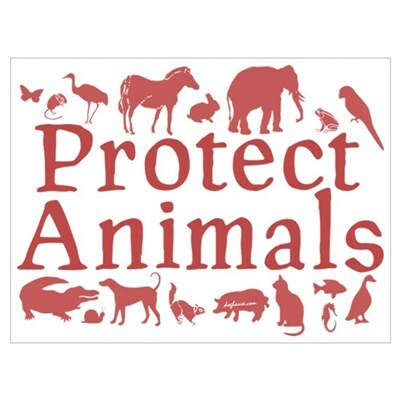 One of my passion is in them.♥ Let us protect animals! No matter what specie it is, big or small. 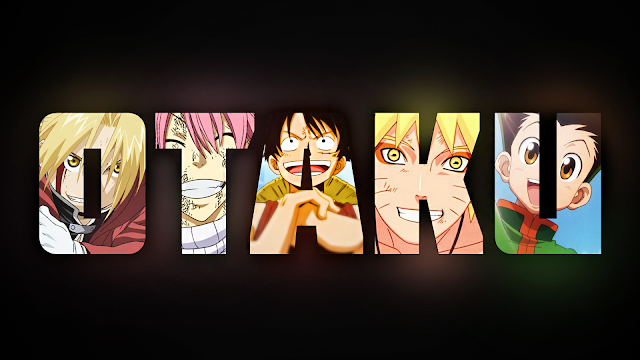 This is well obvious, I am an otaku. I love reading manga, watching animes and doing cosplay. Sometimes, I wanna be an anime character because they are kawaii. 8. I love collecting kicks or shoes, I rather buy shoes than clothes. 10. I am a sensitive and an insensitive person. 12. 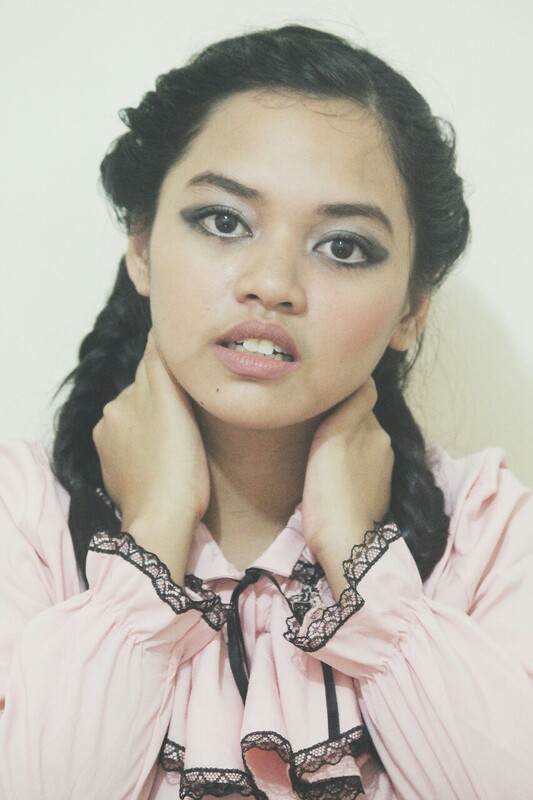 I love photography and I love modeling, though I don't have the guts and the height for it. 14. I understand how precious time is. Time is free but priceless, that you can't own it but you can spend it wisely or unwisely. 15. I love small things, even though it's just a small things I value it. Because you never know how big a thing is if you don't appreciate small things. 17. I love it when I see things the way I want to see them. But I also make sure that no one notice it unless I disclose about it. 18. I am a fast learner, If I want to know something or want to do something that I didn't know yet, I can learn by self thought or by someone explaining it to me by lil time. 19. I have a loud and big voice. Sometime, people thinks that I am arguing when I'm talking though it's just my normal voice. I really can't adjust it no matter what I do.